OnePlus has been using the Optic AMOLED panel in its devices ever since the launch of its OnePlus 3. 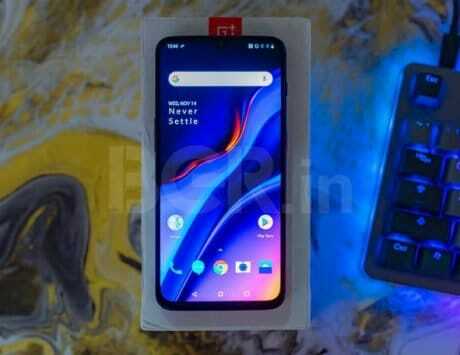 It looks like OnePlus is planning to introduce a new software feature to OxygenOS in the future. As part of the update, the company is thinking of introducing a new “DC dimming” option to the users to combat the problems observed in devices with OLED panels. For context, OnePlus has been using a type of OLED panel called the Optic AMOLED panel in its devices ever since the launch of its OnePlus 3. According to the report, OLED screens being to flicker when operated on lower brightness levels. The cause of this problem is the Pulse Wide Modulation technology that OLED screens use to control the brightness levels of the backlight. 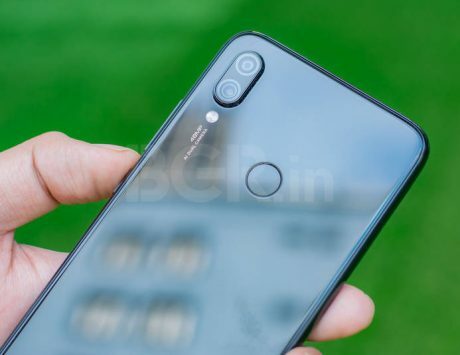 According to a report by XDA Developers, the Pulse Wide Modulation technology functions by rapidly turning the backlight on and off for controlling the level of brightness. The level actually depends on the difference in the cycling rate of the on-off operations at any given level. This means that the rate of the cycle is much slower at higher levels of brightness so that the backlight is on for a longer duration, giving more amount of light. On the other hand, the backlight is on for a very short duration rapidly at lower brightness levels. Considering that users usually decrease the level of brightness of their smartphone displays depending on the ambient light around, the “on” state of the backlight turn to pulses of light which are more noticeable in low ambient light. The report noted that this results in the screen flickering which eventually results in eye strain. The information about OnePlus trying to implement DC dimming was initially spotted on Chinese social media website Weibo. DC Dimming is a more conventional way of controlling the level of brightness of OLED panels. As part of this, the system controls the amount of DC current that is supplied to the display to decrease the level of brightness. However, the reason this method will be optional is because of “perceivable” loss in the quality of the screen. 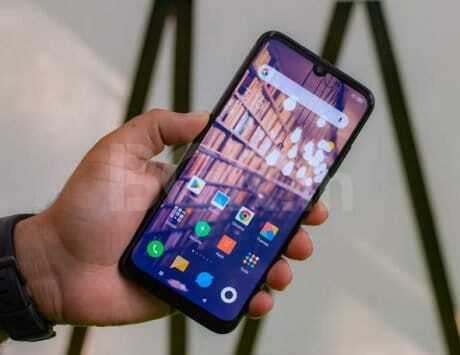 This feature is not new and Xiaomi has already introduced this in its Black Shark 2 at launch along with a post-launch rollout to its Xiaomi Mi 9.